In the build up to the 2016 Olympics, all the primary schools in Thanet are taking part in #batontour2016. This involves a baton relay whereby each primary school has the baton for a couple of weeks. The baton represents the values of the Sainsburys School Games; Honesty, Determination, Self Belief, Teamwork and Respect. Each school can choose how to use the baton to promote these values. Year 5’s used the baton during circle time and passed it round to discuss the key words. The pupils explained to the rest of the class how they have demonstrated the values of determination, honesty, Passion, respect, self-belief and team work. 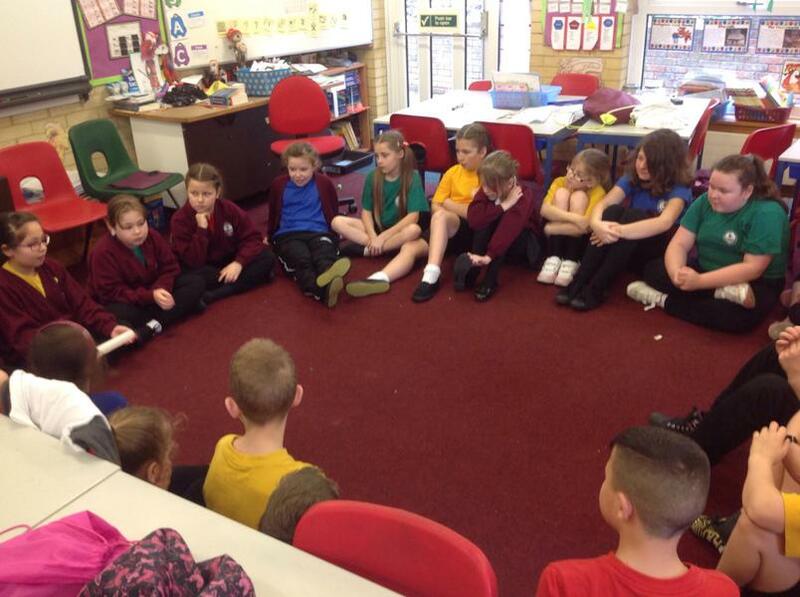 The pupils used examples from P.E lessons, sports day and life experiences to share their own stories. Overall, it was a very positive learning experience for the pupils as they reflected on their achievements and the importance of developing their life skills for the future.